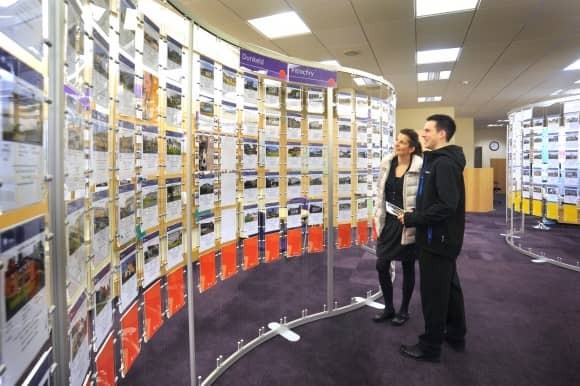 A free event aimed at those considering selling their home this year is being held in Perth city centre this weekend. On Saturday 9 May 2015 (10am-1pm), Perthshire Solicitors Property Centre will be hosting a Sellers’ Event, to complement their existing and growing portfolio of free events taking place within the Centre on Saturday mornings. The thinking behind the event is two-fold as Anne Begg, PSPC Manager explained – “We have held a number of very successful events over the last few years, primarily aimed at first-time buyers or those seeking some financial assistance through the likes of the Help to Buy (Scotland) scheme. For more information, please call Anne Begg, PSPC Manager on 01738 635301, email moving@pspc.co.uk or visit www.pspc.co.uk.